INCREDIBLE VALUE for a first time home buyer or investor. 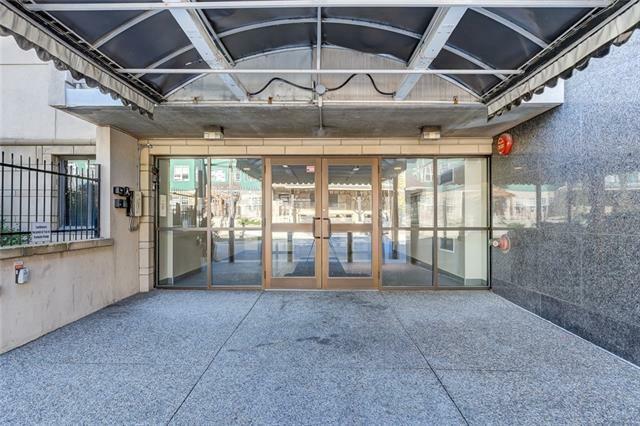 This spacious top floor suite offers almost 1000 sq.sf. of living space. Features include 2 bedrooms, a bright and spacious living room, enclosed sunroom attached to an outdoor deck overlooking the huge South Courtyard - perfect for those who like to garden and BBQ, open kitchen with updated flooring and separate dining area. This is one of the few suites with convenient in-suite laundry and includes a heated underground parking space. 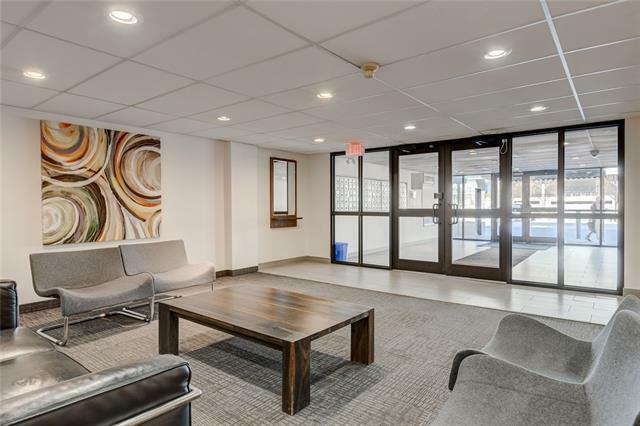 Amazing location close to all amenities and steps from great nightlife, restaurants, shopping, schools, parks, Elbow River pathways, Saddledome, LRT, Sunterra, Shoppers, Rexall Recreation facility and downtown. 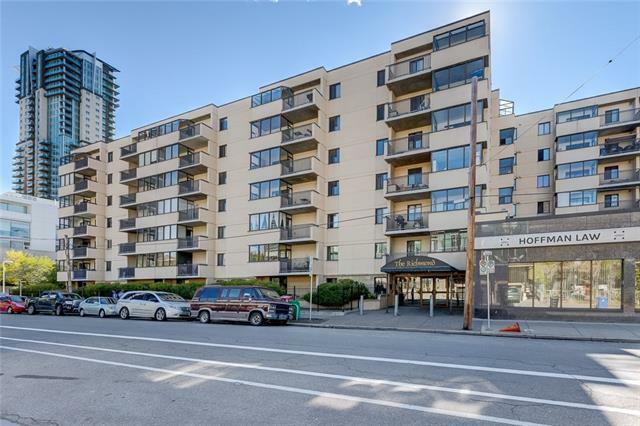 Condo fees include all utilities including water, heat, sewer and electricity. This solid building is well-managed. 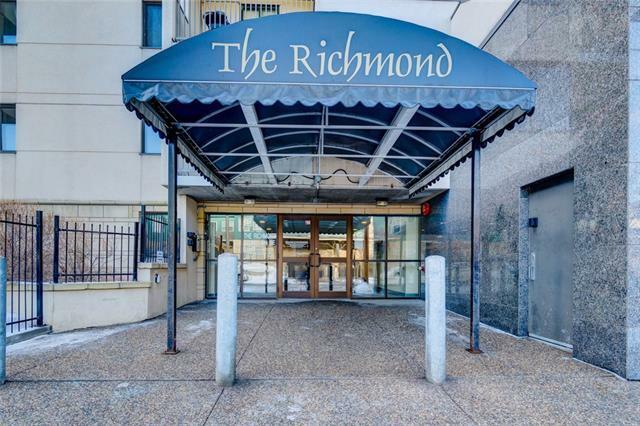 The Richmond has a newly renovated lobby, a party room and gated visitor parking. Why rent when you can own at such a great price? !